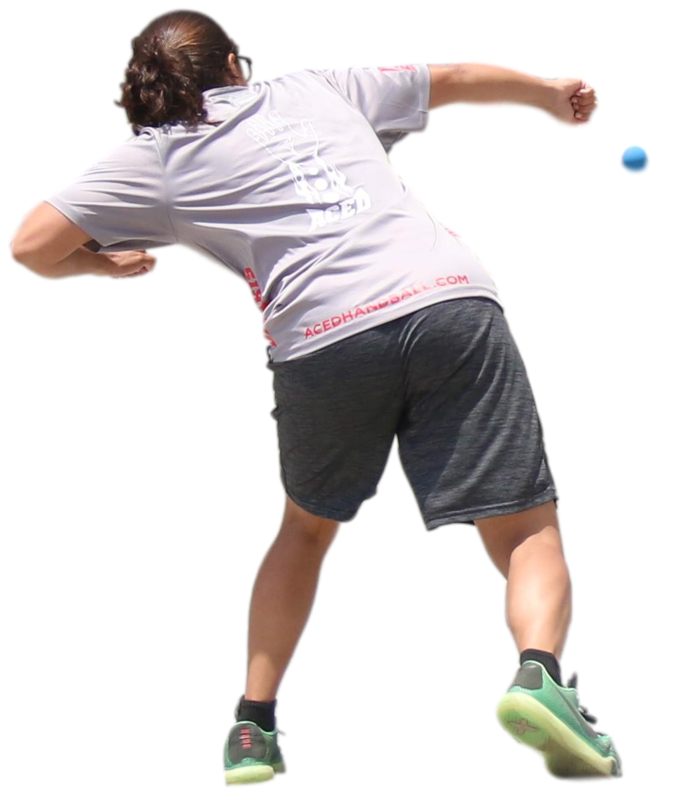 Tucson, AZ, WPH Press, 8/9/18– Current Wall Ball world singles champion and WR48 #9 Danielle Daskalakis is the top women’s cross over star in the sport, as DD has demonstrated excellence in 1-Wall and 3-Wall small ball and big ball, as well as 4-Wall. Thus far in 2018, DD has won the WPH/Castle Hill Florida Cup 1-Wall small ball and big ball singles, defeating Tracy Davis and Jessenia Garate, respectively, while also taking third at the 2018 WR48 NYAC, defeating WR48 #2 Aimee Tuohey in the quarterfinals. Daskalakis, along with All Ireland 40×20 Women’s Champion Martina McMahon, are the only women playing in both the Women’s Open Wall Ball and 4-Wall events at next week’s World Championships. 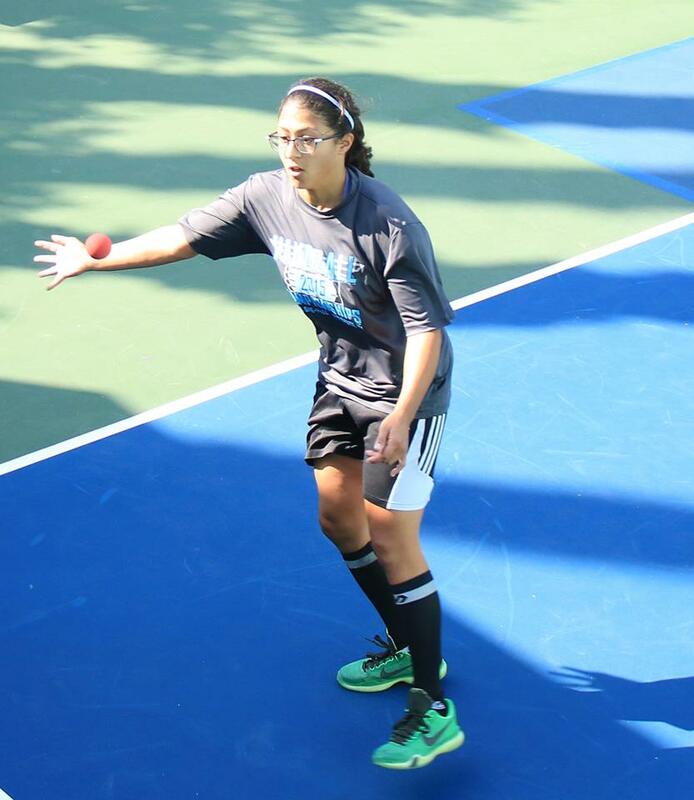 “Martina McMahon seems to be pretty strong right now (in both Wall Ball and 4-Wall),” stated Daskalakis. DD will face the winner of Fionna Tulley and Serena Wu in her opening Wall Ball singles match and will face Suz Entzeroth in her opening 4-Wall match in a rematch of the 2018 WR48 NYAC semifinals, with the winner to face WR48 #1 and World Championships #1seed Catriona Casey.